Preventive health care is important to keep your dog healthy. To protect your pet and help detect potential health problems early, our Wellness Program has 3 levels that provide the care your dog will need including two comprehensive wellness exams, vaccinations, lab tests and a professional dental cleaning option. Wellness Program services are discounted 10%. Our Senior Dog Wellness & Dental Plan includes all of the services in our Senior Wellness Programs plus a professional dental cleaning. 85% of pets over the age of 2 have periodontal disease. If left untreated, periodontal disease will progress and shorten your pet's life. Yearly dental care and dental home care will reverse or slow progression of dental disease, treat infection and relieve pain. Professional Grooming Regularly. 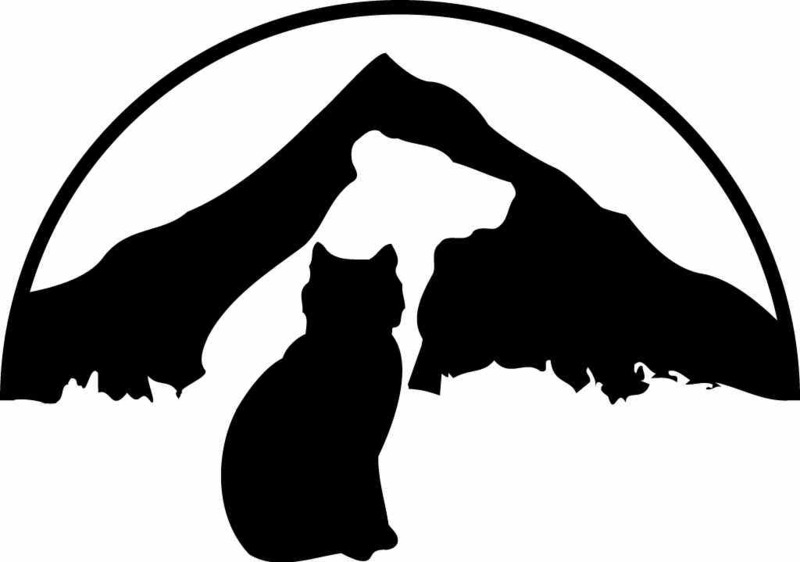 EFVH has a wonderful professional groomer for dogs and cats!